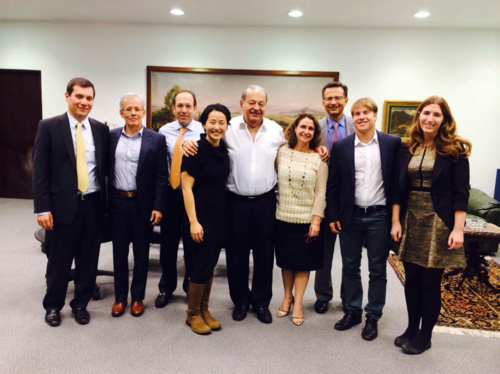 Today, we’re delighted to announce a partnership with the Carlos Slim Foundation, one of Mexico’s top philanthropic organizations, to improve access to education among Spanish speaking students around the world, as well as support opportunities for career development and employment throughout Latin America. We will do so with the creation of a new Spanish language user interface (which is now available, see below) and the translation of 50 courses by the end of 2014. We will create content together in the form of individual courses or as part of Coursera’s new Specializations program – focused on employability and job skills in high-priority subject areas such as computer science, teacher professional development, healthcare and public health. We will increase discoverability of content and access to physical spaces, through a network of Learning Hubs, where people with limited Internet connectivity can take Coursera courses and participate in face-to-face discussions about their learning. For the last goal, Coursera will initially leverage the Slim Foundation’s existing Casa Telmex network of 13 education spaces in highly populated low-income areas, its Telmex Hub, a technological innovation and education space in Mexico City, and a new Telmex Digital Library in the state of Veracruz. In the future, courses in key content areas may also be offered at Telmex Digital Libraries, a novel service that features more than 3,000 locations where students of all ages can enjoy free use of computers with Internet access. 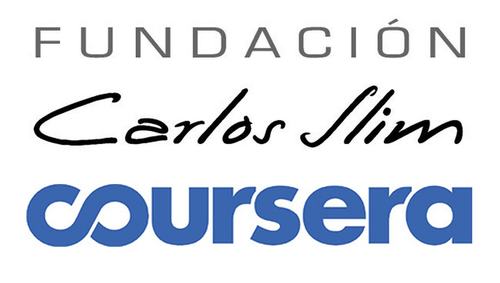 We are looking forward to working closely with the Carlos Slim Foundation to expand learning opportunities in Latin America and for Spanish speakers everywhere.